Get students acquainted with the employment scenario before they can begin their job-search. 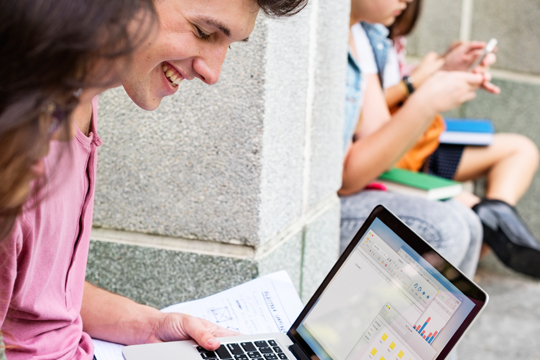 Students can use live job-data like hiring cycles, top employer information and skill demand to point them in the right direction and enable easy career decision-making. 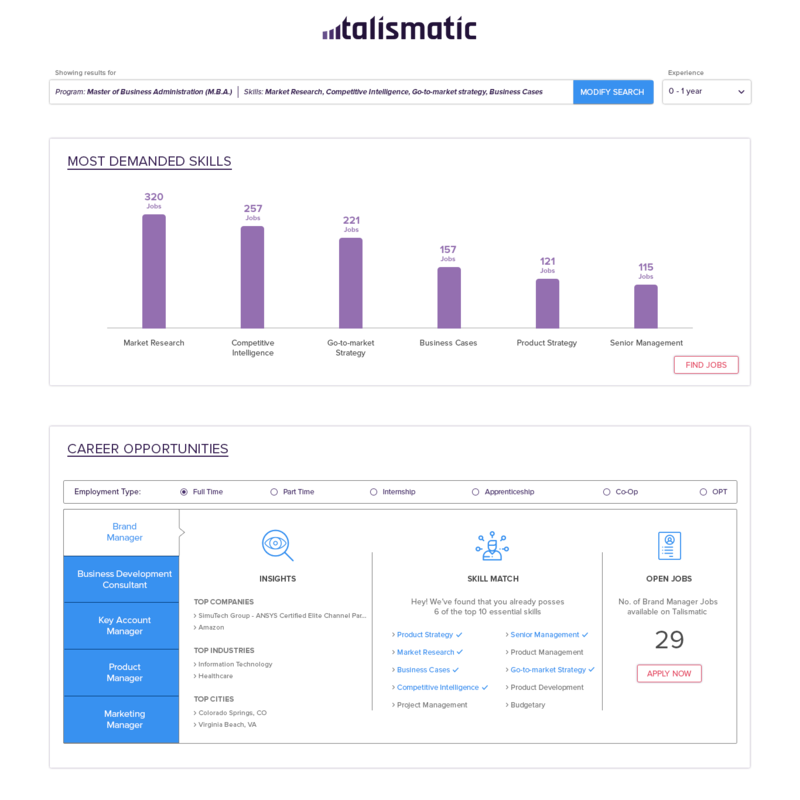 Students can use Talismatic to identify and apply for jobs that catch their interest. It's practical search engine comes equipped with easy filter options that allow students to narrow-down their searches and find the perfect job opportunity within no time.